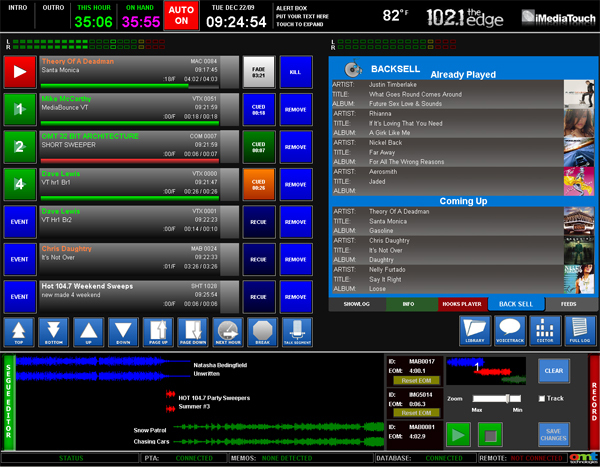 iMediaTouch's core modules provide your stations with the needed tools to create and execute professional sounding radio programming. 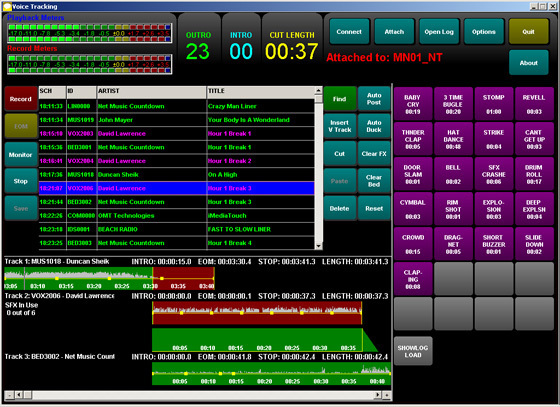 From our innovative On-Air interface to our industry leading VoiceTracking modules, with iMediaTouch you can feel secure knowing you have the most reliable & tested software running your operations. 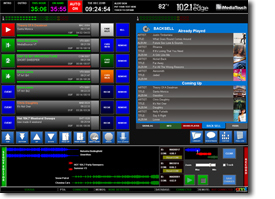 iMediaTouch interfaces with all major third party log scheduling and traffic applications and works seamlessly with Audio-over-IP technology from the leading manufacturers in radio. 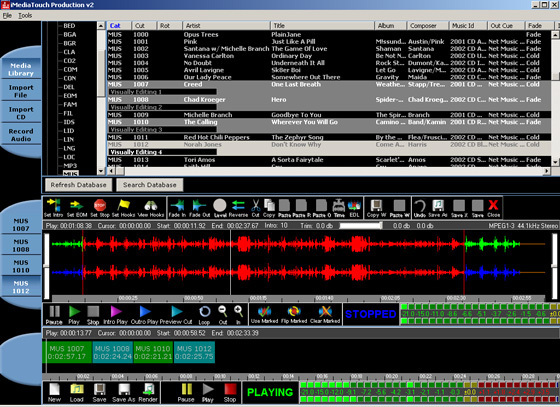 Everything you need to make great Radio! 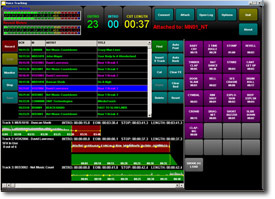 iMediaTouch's core modules include the industry leading On-Air, Production, Logtools and VoiceTracking modules. 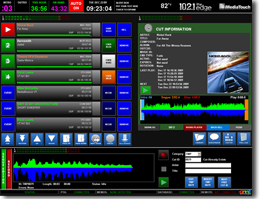 Need to do more with your automation? 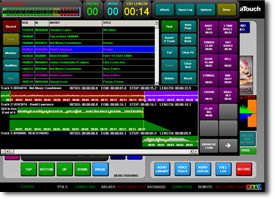 Make sure to check out the available Optional Modules to take your station to the next level! 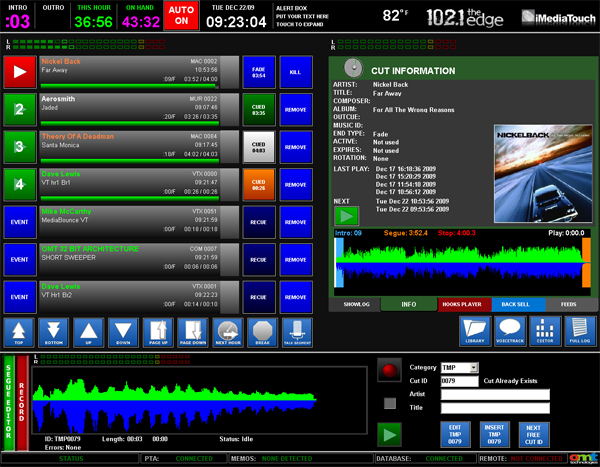 Easy Access Hot Buttons - Includes unlimited sheets of 28 Hot Buttons - customize your shows! 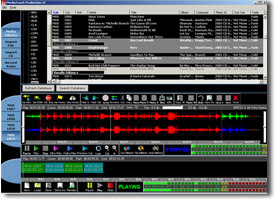 ....and many, many more features! 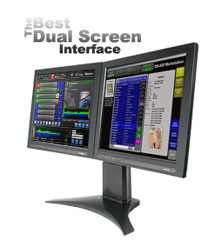 Contact our Sales Staff for a Demo for you and your stations! 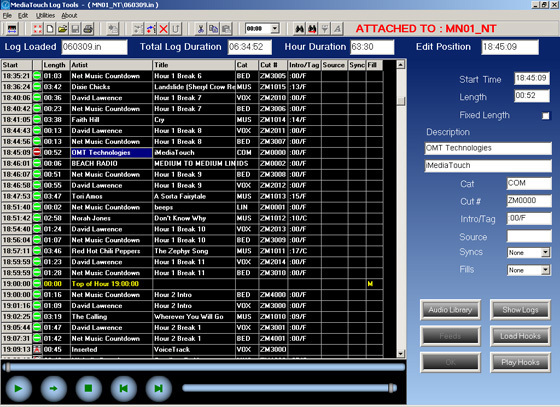 Auto Trim when Importing - Auto trim cuts on import NEW! 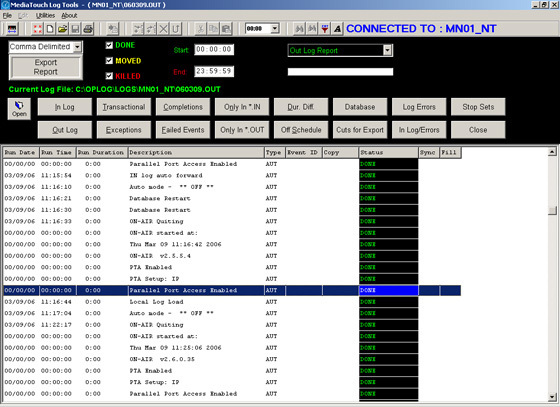 Summary Reports - Displays a summary report onscreen to identify exceptions during the merge process. You'll know right away if you merged the perfect schedule or what failed to play after the schedule aired! 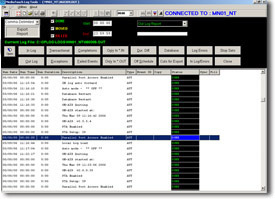 Remote Voice Tracking Portal - Our brand new 'No Compromise' Remote VoiceTracking - The Best Out-of-Studio VoiceTracking Experience on the Market! 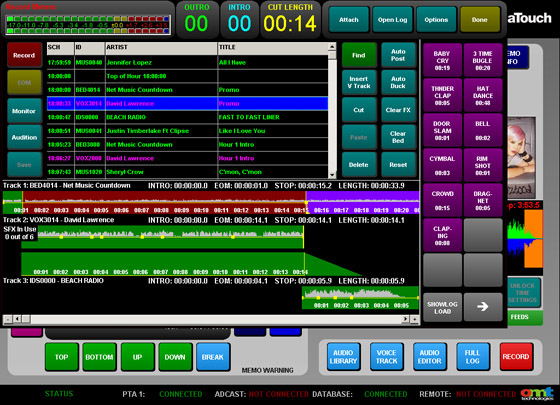 Keyboard Commands - We've added keyboard commands to make every voice tracking session a breeze!